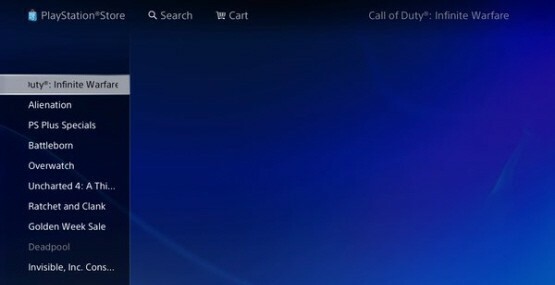 According to a retailer document tweeted by Jim Sterling, the new Call of Duty this year will be revealed by next Tuesday, with signage going up in stores on May 3. Since Activision typically reveals their yearly Call of Duty in the final week of April or first week of May, there’s a good chance we’ll be hearing about Infinity Ward’s new game within the next week. Activision has already confirmed that gameplay from the new Call of Duty will be shown off at E3, while a rumor suggests it’s set in the far future, is full-on sci-fi, and includes space battles. What do you think of Infinite Warfare as the potential name?